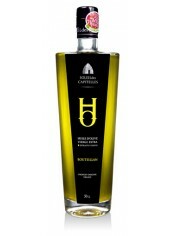 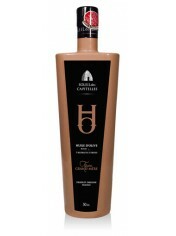 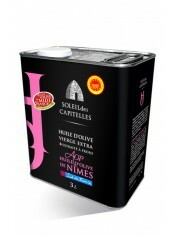 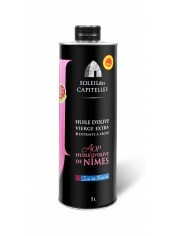 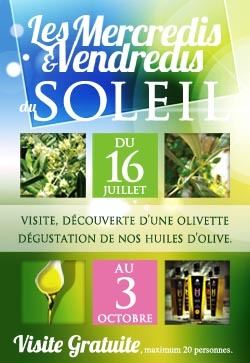 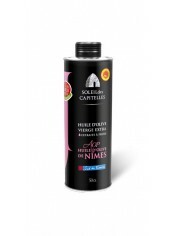 Extra Virgin Oilve Oil, AOP Nîmes Olive Oil, SOLEIL des CAPITELLES, 500 ml bottle , integrated spout. 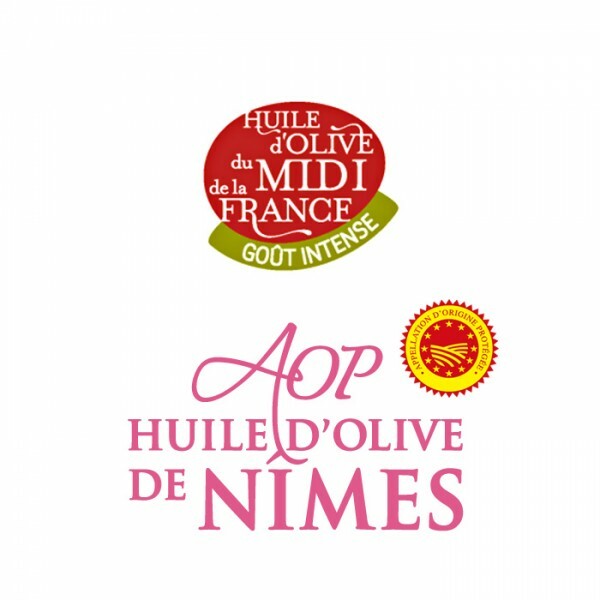 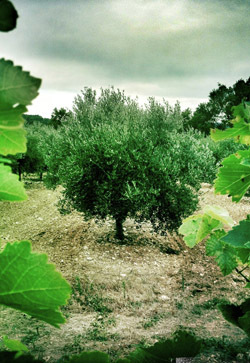 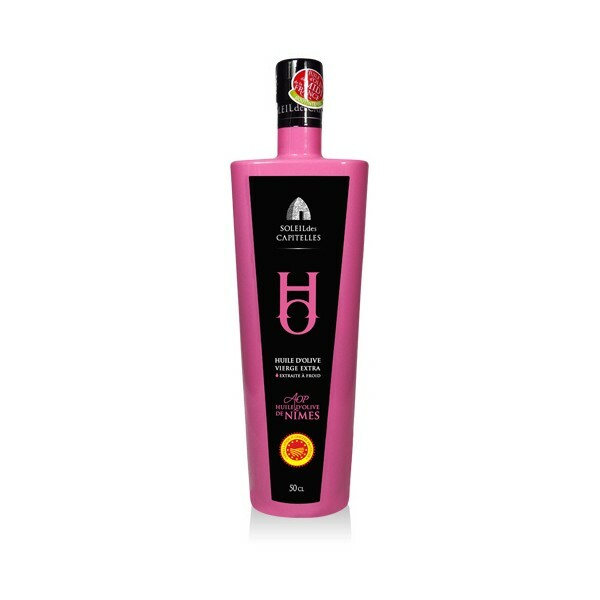 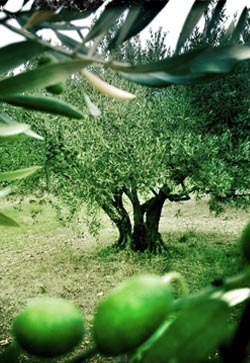 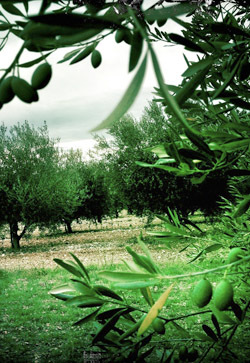 The Olive Oil AOP (appelation of protected origin) Nimes Olive Oil, which we propose you, is an oil extracted from fresh(cool) olives collected(harvested) in the course of maturity, with a powerful character. She(it) will show itself very perfumed, with intense aromas of plum, pineapple, accompanied in mouth of a point(headland) of bitterness and an ardence which(who) make her(it) fresh(cool) and delicate. 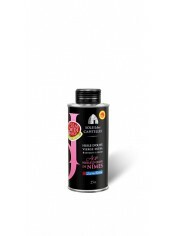 She(it) will seduce you in seasoning of salads, on a plate of fresh and very surprising pasta on strawberries.